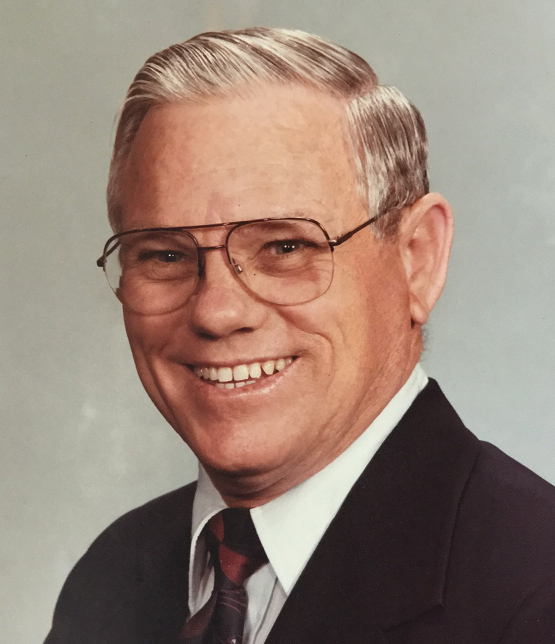 Decatur ~ Wayne Stockton, 86, a retired Postman, went to be with our Lord Thursday, April 4, 2019, in Decatur. Graveside service is 10:00 a.m. Monday, April 8, 2019, at Oaklawn Cemetery in Decatur. Family will receive friends 4-6 p.m. Sunday at Hawkins Funeral Home in Decatur. Rev. Gene Smith will officiate. Dr. David Lowrie will offer the closing prayer. Wayne was born on September 30, 1932, to Ernest E. Stockton and Vessie Irene (Perkins) Albin in Alvord, Texas. He was united in marriage to Mary Beth Elsom on August 25, 1956, in Decatur. Wayne proudly served our country in the United States Army. He was a member of the First Baptist Church in Decatur, and the Decatur Masonic Lodge 447. Wayne was a beloved husband, father, grandfather and friend. He was preceded in death by his parents; his brothers, J.C. Stockton, James Stockton, and Jackie Stockton. Those left behind to cherish his memory are his wife of 62 years, Mary Beth Stockton of Decatur; his son, Joe Stockton and wife Dana; his grandchildren, Caitlinn (Stockton) Fanning and husband Dylan, Amber Morris, Ashley Hughes, and Matthew Morris; his great grandchildren, Kyle and Astrid; numerous nieces, nephews, cousins, and a host of friends.